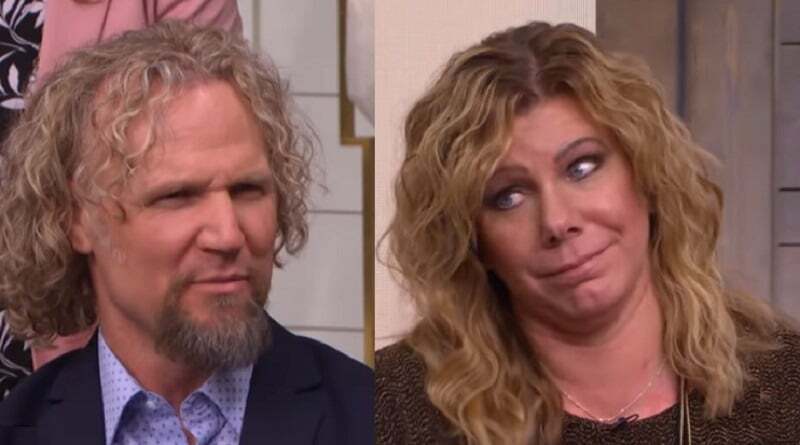 Sister Wives fans who keep up with Meri Brown in real time saw her verbally slap Kody Brown on social media. It seems Meri Brown no longer takes a back seat when it comes to the patriarch of the SW family. If she doesn’t like something that comes out of Kody’s mouth, she speaks up. Here’s the latest thing Kody’s first wife had to say to the husband of five. It also appears that Kody Brown, Meri Brown, Robyn Brown, Janelle Brown, and Christine Brown get to see the new episodes of Sister Wives the same time that the fans do. 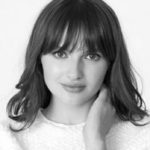 Meri’s tweet addressed something her husband said in one of the confessionals on Sunday night’s show. Meri Brown points out on Twitter that Kody Brown wasn’t hearing her all along. On the latest episode, the patriarch said that at least they gained clarity on why Meri didn’t move to the B&B she just purchased. Along with their husband, the other wives also worried that Lizzie’s Heritage Inn was eventually going to be Meri’s full-time home. Wait @realkodybrown you think I "finally" gained clarity that I wasn't moving to the B&B? Lol! I guess you weren't hearing me, because I said it all along that I wasn't going anywhere lolol! Meri’s tweet to Kody Brown is seen below. She points out that she’s said all along that Lizzie’s was a business for her and not a new home to run to. So when the husband of this plural marriage said that he’s “finally gained clarity” on the last episode, it seemed to strike Meri Brown the wrong way. She laughed at him while dissing his tweet. Furthermore, the fans chimed in to support her. They agreed that her Sister Wives and family members weren’t hearing what she had to say, especially the man of the house. One SW fan described Kody Brown as “only hearing what he wants to hear”. Fans of the Sister Wives show had a lot to say about Kody’s attitude on the last episode. Some see the man-bun enthusiast as bent out of shape that Meri was able to purchase and start her own business without his help. Other fans described it as jealousy on Kody’s part because he didn’t have a hand in Lizzie’s Heritage Inn. Meri Brown frequently called the inn her “baby” during her struggle to make it happen. And now that is has, she’s understandably proud. Kody Brown is Q!? #WWG1WGA, eh? The patriarch of the family made a huge scene this season that he’s going to “lead” the family. He even included a flip chart to make sure the wives were clear about it. This was despite his wives liking where he leads or not. That’s his motto during his serious presentation. Kody Brown seemed to get his boxers in a bunch as he talked to the Sister Wives family into moving. Apparently, he does get his way as they did move to Flagstaff eventually. But it’s the way he goes about it that supplies the entertainment value. He wants to be taken seriously, but fans don’t seem to. While Kody Brown will continue his struggle this season to lead the family to Flagstaff, Meri Brown scored kudos from fans for standing up to the Brown husband and dad. That one tweet seems to put Kody in his place for Sister Wives watchers. This coming Sunday night on TLC’s next SW episode, look for Kody trying to run his family like a business. He looked a bit ridiculous as he stands with an easel and poster board and pointers. Look for this guy with four wives to even bold his talking points on the whiteboard. It looks like he’s mastered emphasis. Even so, Meri Brown clapped back on Twitter and fans liked it. 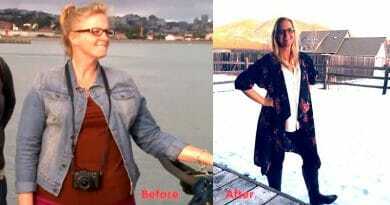 Come back to Soap Dirt again for the latest Sister Wives news. 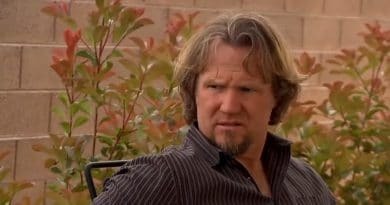 ‘Sister Wives’: Is Kody Brown’s Main Job Managing His Wives’ Money?